Remote work and flexible hours are increasingly popular in the startup world, but many founders have little experience implementing these policies. At the same time, startups can experience massive cost and time savings from hiring an international team that works throughout all 24 hours of the day (thanks to timezones) and does so at great rates. Su Yuen Chin, co-founder of on-demand tech talent platform MomoCentral, is a serial entrepreneur who's had her fair share of startup failures. What she learned from five startup failures, though, was how to build a team. When she realized she and teammates had a knack for building remote teams in particular, they founded MomoCentral, focused on helping founders build and manage remote engineering and design teams. 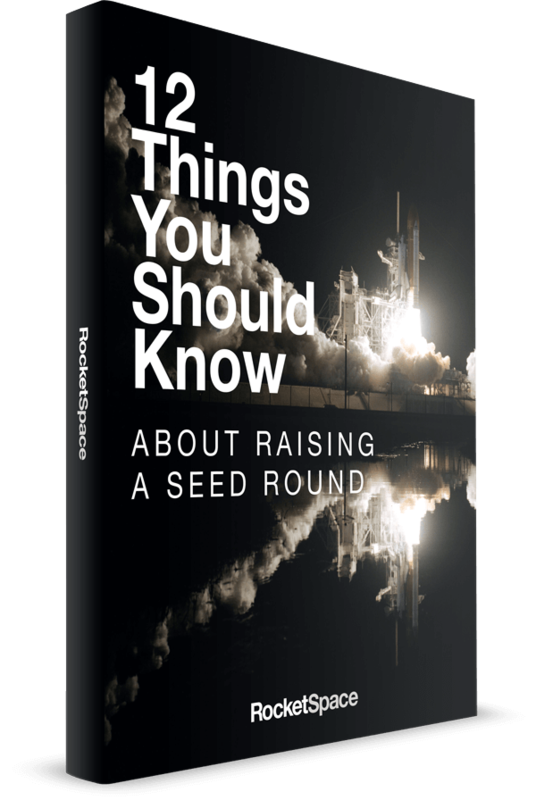 In a recent RocketSpace workshop, Chin shared advice for founders looking to build effective remote teams. Here are the top ten pro tips we extracted from her workshop. 1. Know your hiring goals. Are you hiring for a short-term project, such as an HTML email design task or the building of an Android app prototype? Or are you looking for long-term assistance on the main product? Communicate your goals so you can hire and manage accordingly. For developers and designers, a portfolio is essential, but not enough to make a hire. Test basic knowledge and give applicants mini-tasks, such as redesigning a popular product's reservation flow or coding a user registration system. For administering coding tests, Chin recommends HackerRank or Codility. 3. Get to know everyone's past experience. Once your remote team is in place, make sure you understand each teammate's past experience. With remote workers, it can be tough to have those data points, since everyone's far away. Office banter and one-off conversations are less common. If a teammate worked on a machine learning project five years ago, though, and that becomes a company need in the coming years, you'd want to know who you can turn to. 4. Have one key point of contact for each team and employee. It's never good to have too many cooks in the kitchen. Make sure remote teammates know who specifically they report to and enforce that process. A designer, for example, should only be taking direction from her manager — not even the CEO should be able to assign projects directly to her. That just creates confusion and leads to messy outcomes. It's a misconception that real-time communications are necessary in business. Yes, the occasional emergency pops up, but most of the time, autonomy can work. It's largely an issue of trust: Do you trust your team to get the work done? Chin suggests having a higher frequency of touch points with new hires — such as daily or multiple times daily — until that trust level is built. Then, 1-3 times weekly can save everyone time. Set these rules together based on team needs. 6. Ask about infrastructure issues. Not all countries have reliable Internet and electricity access so consider infrastructure issues in various regions of the world. Ask applicants about anticipated outages. For example, one MomoCentral teammate in Pakistan gets a "Power Outage Schedule" from the government, which details when his power will be down each day of the week, such as 1:00-3:00pm daily. International teammates in similar situations may face bad Internet connectivity, power outages, road traffic congestion, security firewalls, military lockdowns, or political situations that limit availability or ability to travel. Ask about these potentials and also ask for the teammate's Whatsapp number. Even with Internet or electric outages, they may have access to 3G and thus be able to communicate via mobile apps. 7. Use task management software. 8. Share wireframes, mockups and a prototype. Communicating a vision is already difficult. 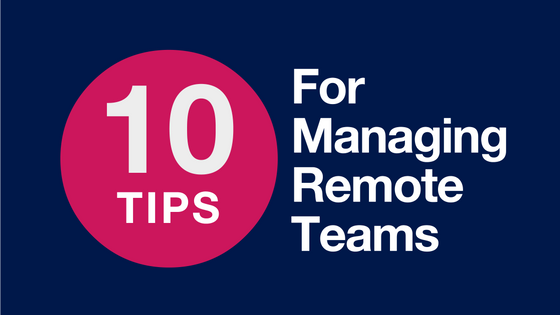 Doing so with a remote team is that much more difficult. Have wireframes, mockups, and a prototype ready so that you can communicate exactly what the team will be building. For prototyping, Chin suggests Invision App and Proto.io. 9. Ask developers to commit code daily. With any development team, especially a remote team, managers should have easy access to source code to see if the code is looking good. This also protects the business from the unlikely event that the developer disappears one day. Use a code revision system like GitHub or BitBucket from day one and ask developers to commit code at least daily so that no code is lost. 10. Build a strong company culture. Founders fear that building a strong company culture with remote teammates will be difficult, but Chin says her team is able to make it work by personalizing the work experience. "Invest in your team," she says. Beyond having virtual stand-up meetings that keep teammates on the same page, reward great work with unique prizes. Sponsor GRE examinations, gift textbooks and online courses, buy developers an extended monitor, and send gifts for big life moments, such as the birth of a child. "If they're a gamer, get them a Razer mouse," she suggests enthusiastically. "It doesn't cost much... but it means a lot, because it shows you care for them." In a world of long-distance work relationships, every piece of personalization matters. Don't make these personal moments a company policy, though, or else employees come to expect them, and they're not as special!